The 2018 UEFA Champions league Final will be the top match of the 2017 -18 UEFA Champions League. It will be played at the NSC Olimpiyskiy Stadium in Kiev, Ukraine on 26 May 2018. SELENIZZA SLN Natural Bitumen of Albania will participate also and we want to thank particularly our local Partners DORTEK and PARKSIDE for their support. 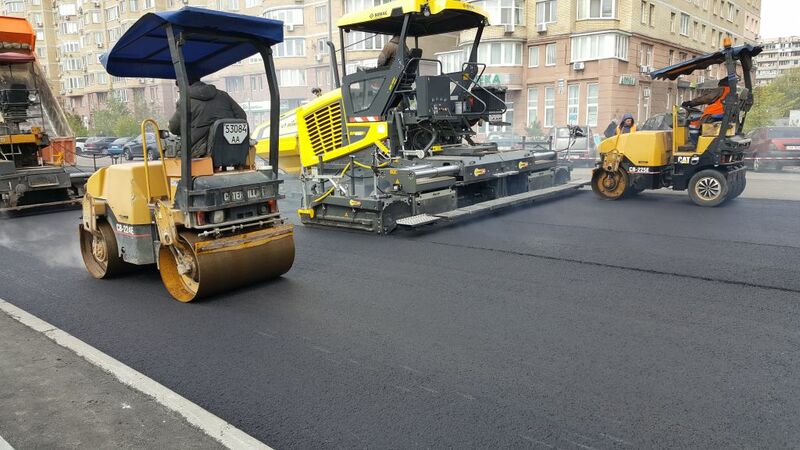 The Municipality of Kiev decided to renew the Stadium esplanade and the streets around the stadium area with asphalt mixes based on our performant Albanian natural additive.